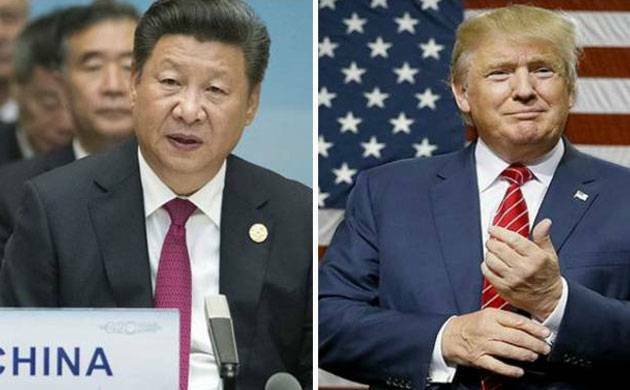 US President Donald Trump has said that his meeting with China will be a very difficult one in that we can no longer have massive trade deficits and job losses. US President Donald Trump high-profile summit with his Chinese counterpart Xi Jinping will be a "very difficult" one. Donald Trump has said that US can no longer afford massive trade deficits and job losses. "They will discuss the issues of mutual concern, including North Korea, trade, and regional security," he said. Noting that Trump has spoken to Xi over the phone a few times, Spicer said this was an opportunity for the President to develop a relationship in person with his Chinese counterpart.